In honor of Black History Month, I wanted to share some of my favorite sistas putting down amazing work with the camera. I’ve had the pleasure of meeting some of my favorite black female photographers and look forward to meeting the rest. They are all super dope and have a style all their own. There is no particular order to this list. A few of my favorites reside in the Carolina’s so I will start with Toni Shaw @theshawphotographygroup. Toni is an awesome photographer but such an awesome person. She loves to share her knowledge with others and is becoming a sought after conference speaker. She has such a sweet spirit and always ready to lend a helping hand. I enjoyed meeting and hanging with her a few years ago at Imaging USA a few years ago. I look forward to amazing things from this gem. I had the pleasure of meeting my lil sis Stacey Gardin @staceygardinportraits at Imaging USA the same year I met Toni. It’s always cool meeting people that you follow on social media. Super sweet and pretty tenacious with her pursuit of excellence. I love seeing her work and following along on the journey. Staying in this area, the amazing Jodie Brim @jodiebrimphotography. I haven’t met Jodie in person however I love watching her work from afar. She does an amazing job engaging the world through her IG profile and stories. Jodie does an amazing job as a personal brand photographer, creating dopeness with her clients. Jodie is also a teacher, running workshops to help others grow and reach their full potential. Cierra @asmondphotography is a fiery newcomer to the game but has such a natural gift. She is so open to learning and growing. I love her tenacity and approach. She has such a pleasant spirit and is fun to work with. She will do whatever it takes to get an image. You will be hearing from her for years to come! One of my favs. The crazy thing about this group from Atlanta, I have never had the pleasure of meeting any of them yet. However I love their work and enjoy following their journey online. Drea Nicole @dreanicolephotography, Ria Rouse @Riarouse_photos (such a dope style and one of the best kid photogs I’ve seen) and the dope one, my gurl Sasha Holloway @bleulips. Sasha is super funny, but extremely business savvy and well traveled. Soooo many more amazing photographers in the A. 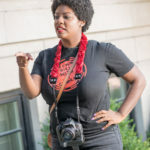 Founder of Brown Girl/Guy With a Camera, Ruby @rubyellaphoto is super awesome. I was privileged to join her on one of her BGWAC city Chicago and had a blast. She is so genuine and kind and an awesome photographer. You know how you meet people and feel like you have known them forever? That’s how it was with Ruby. She is also responsible for me connecting with many of the amazing women in this post. It was because of the BGWAC platform that I came to know them. Can’t wait to see what’s next for her. I haven’t had the pleasure of meeting Rhea @rheawhitney, but her wedding work is amazing. She is also an educator and does a great job sharing both on her social media platforms as well as on her website. I had the pleasure of shooting with Kimberly Joy @kimberlyjoy_photography at the BGWAC shoot in Chicago. She does such clean work and is super knowledgeable. We are planning a meet up in STL sometime in 2019 and I can’t wait to create some magic with this incredible photog. Rita Wortham @RitaWortham and I connected online (another connection through BGWAC) but didn’t meet until Imaging USA earlier this year (2019). She has been a great friend, always exchanging ideas and pushing each other forward. It was great to connect in person and walk the trade show floor identifying products and ideas to propel our businesses forward. She has some amazing stuff going on and I can’t wait to see how it all plays out!!! Cyndi Brown better known as @Cyndiibee_ is another dope photographer that I haven’t had the pleasure of meeting yet. 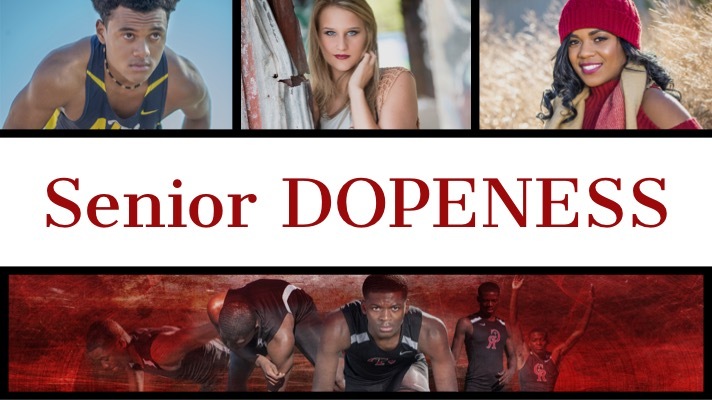 She does dope work also puts in time on the teaching side with her one on one workshops. Tyson Pough @tysonpough is one of my favorites in the area that shoots high school seniors. She has a unique style and brings out the best in her students. Of course, she shoots more than just seniors, but that’s what initially caught my eye. 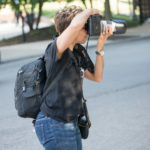 Awesome photog, look forward to meeting her too. 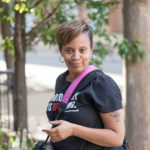 Stacy Pierce @stacypiercephotography is absolutely one of the most fun people I’ve never met! LOL I love tuning in to one of her IG live broadcasts and watching the confetti fly. She has such a knack for making people feel awesome. I love her branding work and style of shooting. I’m saving my money because when we do meet she’s gonna have to do a shoot for me. Her personality and genuine spirit shine through. I am a fan for real!! Chinelle Rojas @tampabirthphotographer has the self portrait game on LOCK. She creates the most stunning self portraits ever. Super creative and always comes up with an idea that simply works. She also does birth photography and is a total beast at that too. So there you have it. 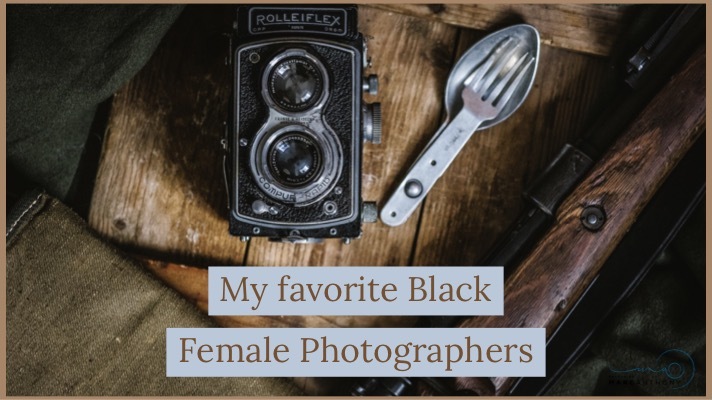 My tribute to some of my favorite black female photographers. Stay tuned as I share my brothers in the next post.